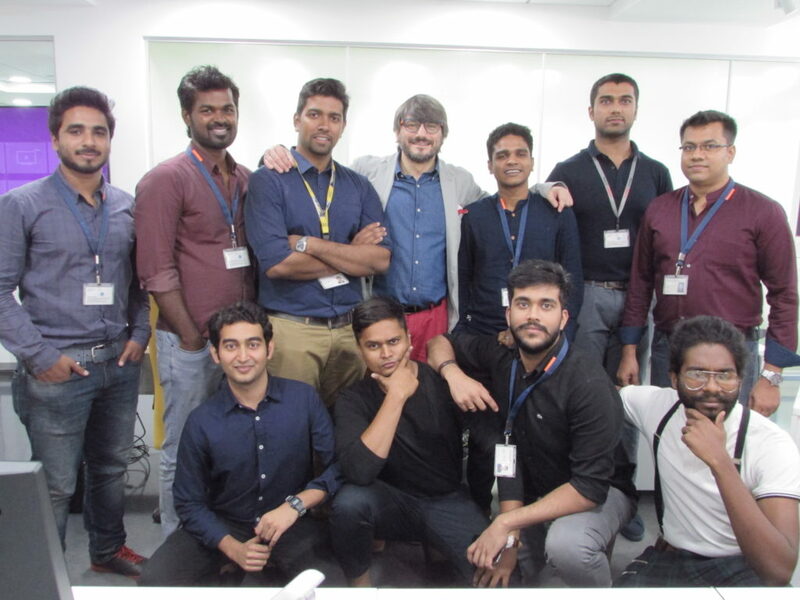 The Renault Design Academy India special internship program in Chennai Design studio is moving on with a lot of energy and enthusiasm. 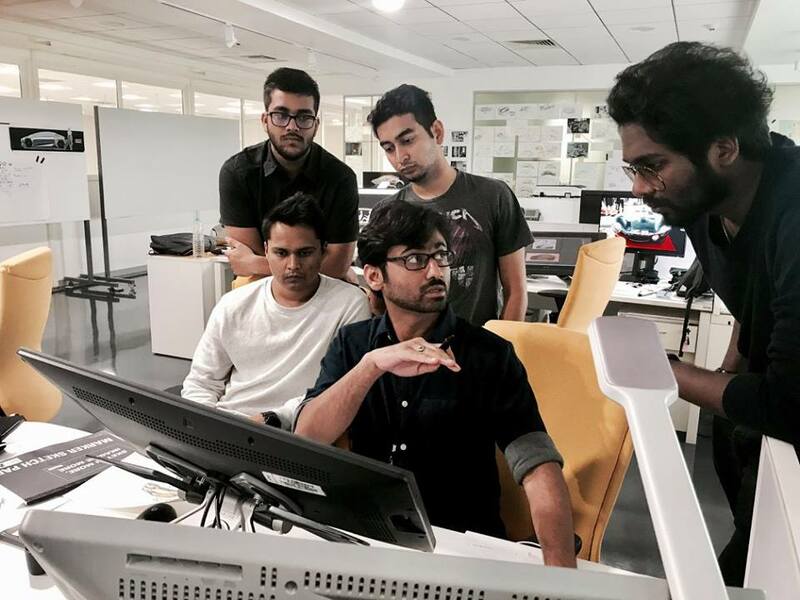 The four interns are working hard and ready to transform their design proposals into digital models before milling the scale models for the final October presentation. 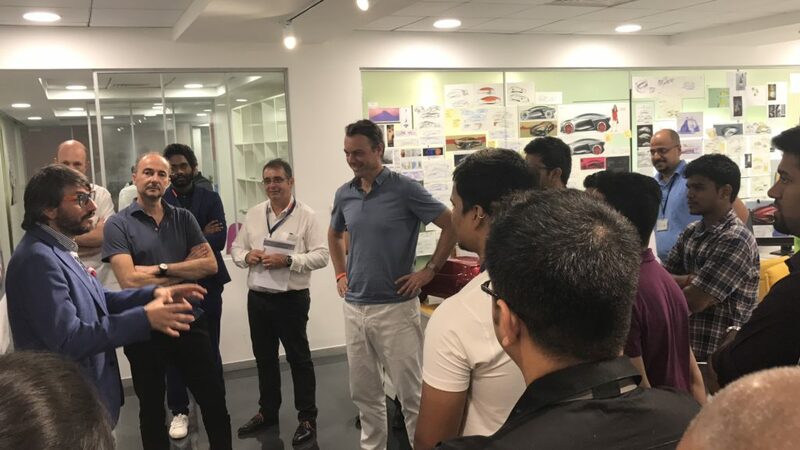 Last 29th of June, Renault Group VP Design Lauren van den Acker visited the Renault Chennai Design studio and attended the Design Academy India presentation giving a lot of feedback to the interns. 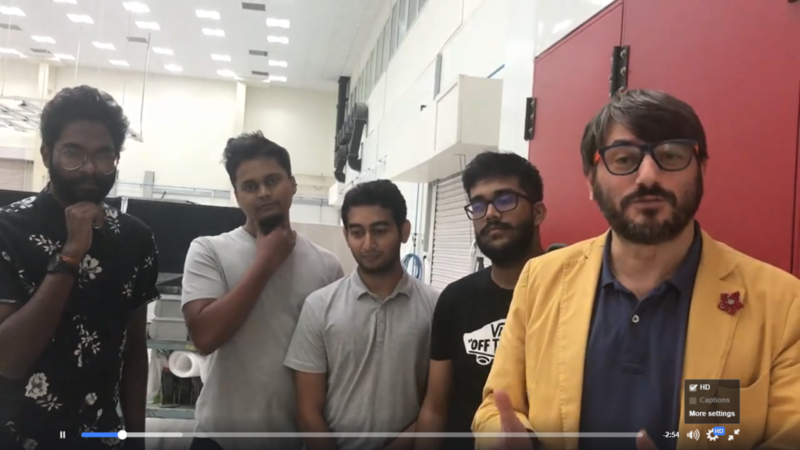 His visit, his comments & interest in the overall project, gave an extra positive boost to the activity and mainly to the four interns very happy to present to him and meet him in person. 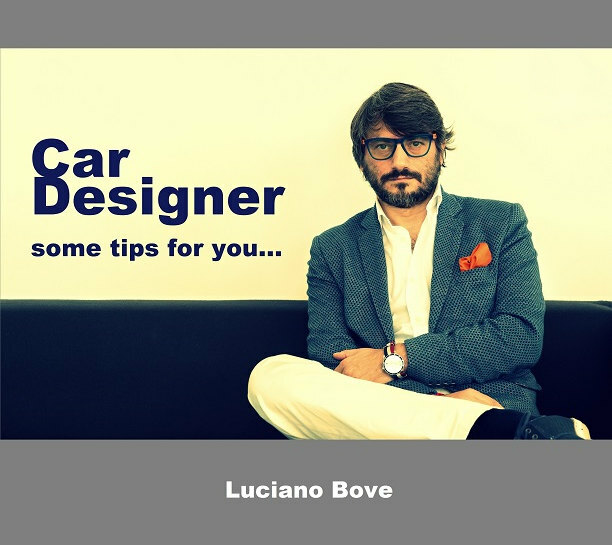 Please go to Renault Design Academy India Facebook page for more photos and next EPISODE #6 which will be dedicated to this presentation event. 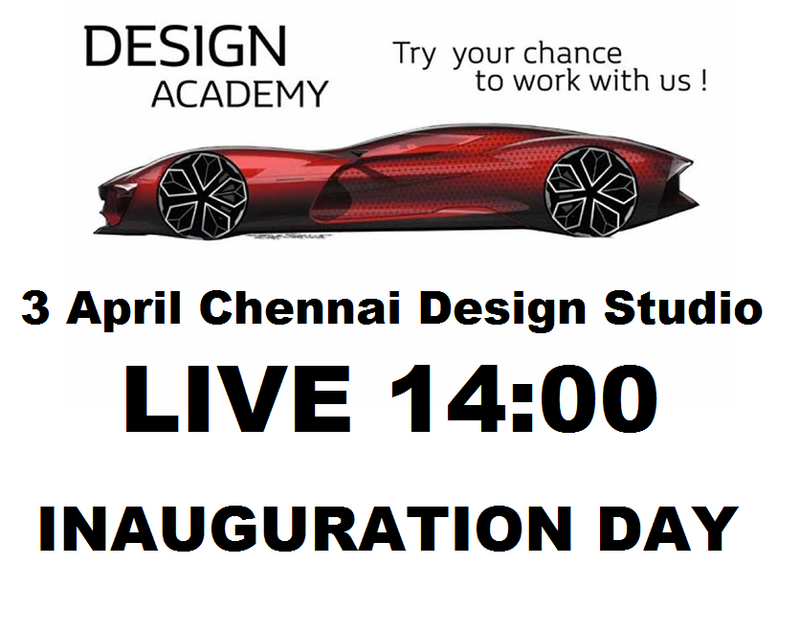 Monday 3rd of April at 14:00 pm India time there will be the Inauguration Day for the Renault Design Academy India special Internship Program in cooperation with Renault Design France & India. 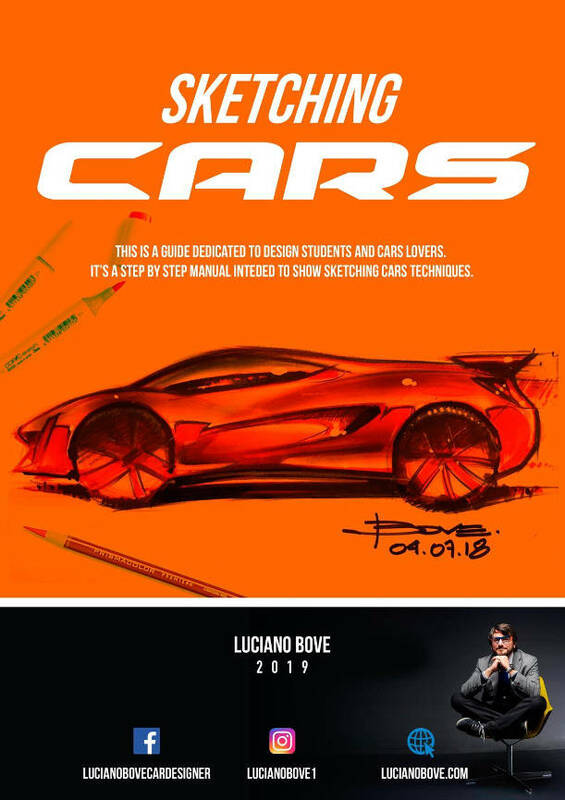 You can follow Live via the Facebook page the beginning of this adventure with the chosen candidates and the Renault Design team. 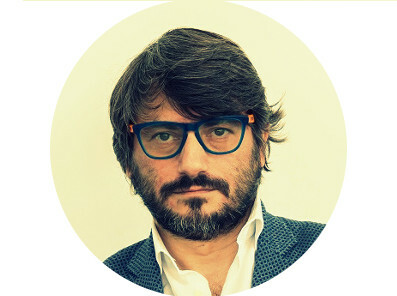 Luciano Bove will open the Inauguration Day with a video message by Patrick Lecharpy and followed by Philippe Ponceau, Alain Lonay and Nahusha Jhingade. On the same day, Luciano Bove and Nahusha Jhingade will deliver the project briefing and will begin to work with the candidates. 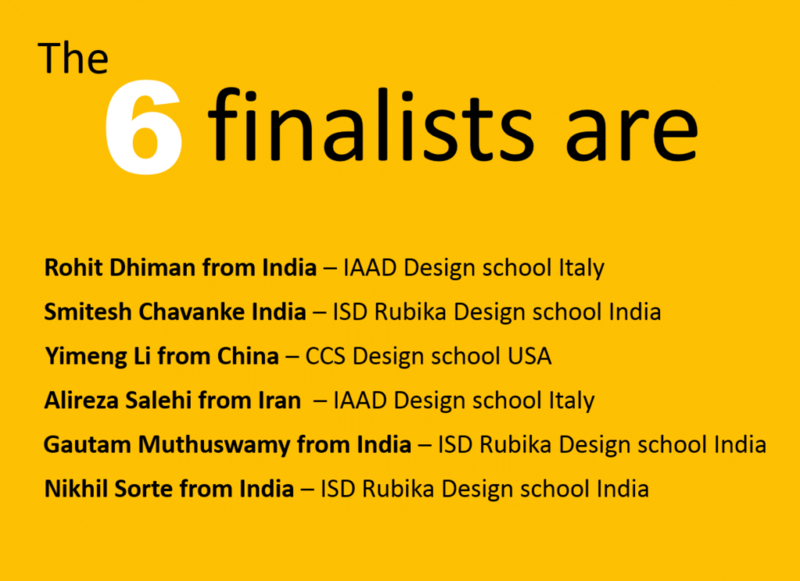 Today, the Renault Design Academy announced the 6 Finalists that will make the Internship special program in Renault Chennai Design studio starting April. 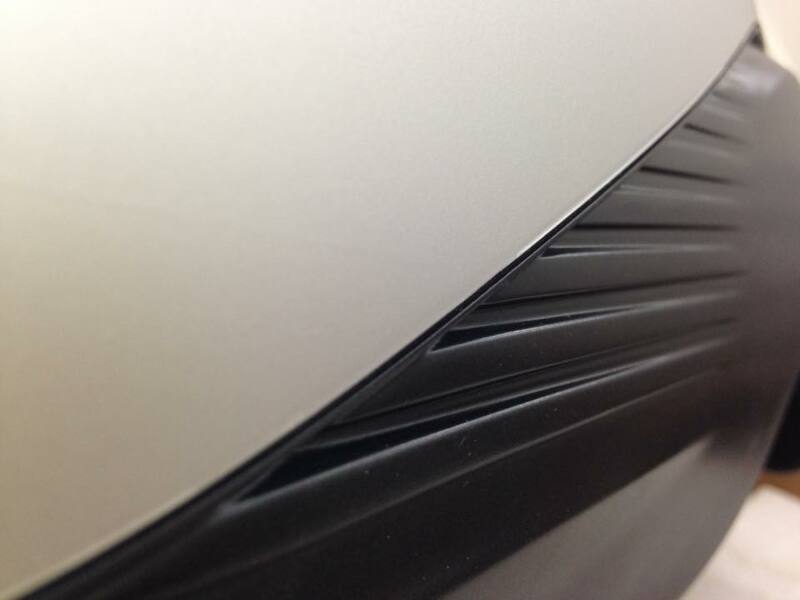 Check the Renault Design Academy India Facebook page for all updates and LIVE NEWS videos.